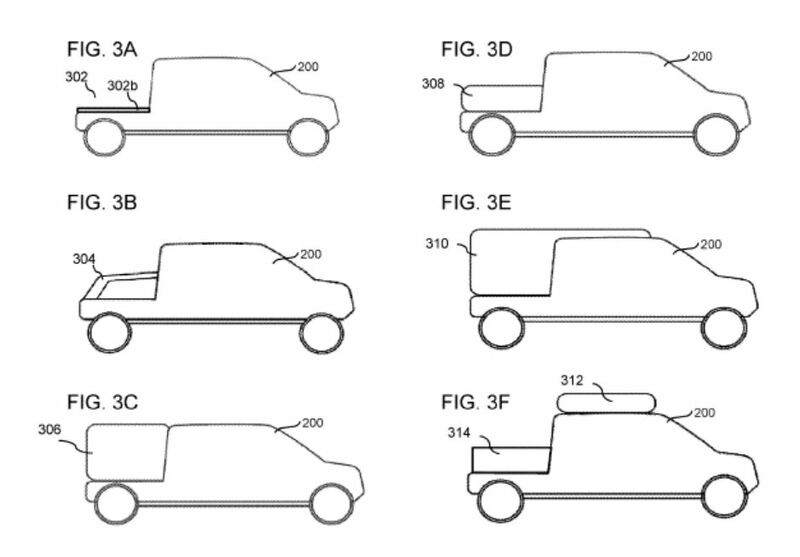 modular box system for its R1T electric pickup truck. to add more range in its truck. a pickup truck in different ways for multiple uses. – hinting at offering its vehicles under such a scheme. kW to 562 kW (input to gearbox). other passenger electric vehicle out there: 105 kWh, 135 kWh, and 180 kWh. miles” of range on a full charge. stations and an 11-kW onboard charger for level 2 charging. company aims to start production in late 2020.
bring the truck to market next year. 105KWh battery in the truck for 69,000 I don’t believe that story. Sounds like a pipe dream. 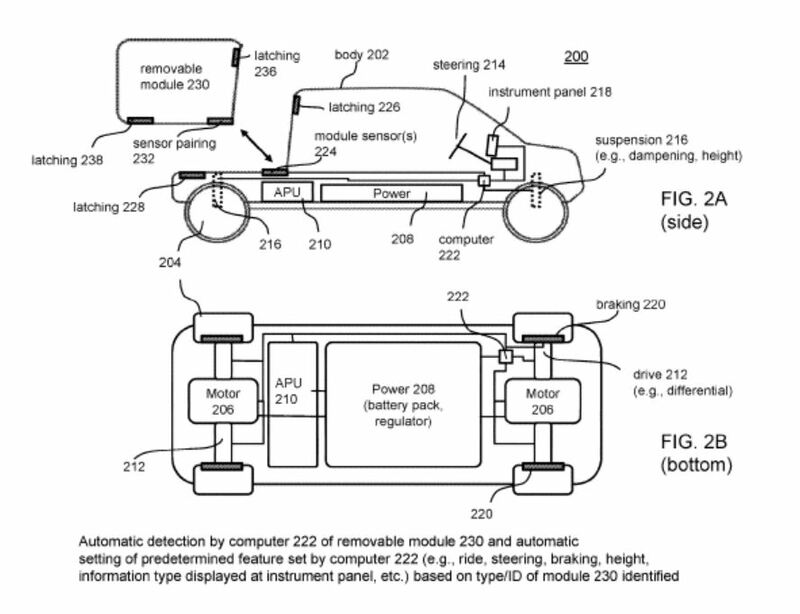 > modular box system for its R1T electric pickup truck. > to add more range in its truck. > a pickup truck in different ways for multiple uses. > – hinting at offering its vehicles under such a scheme. > kW to 562 kW (input to gearbox). > other passenger electric vehicle out there: 105 kWh, 135 kWh, and 180 kWh. > miles” of range on a full charge. > stations and an 11-kW onboard charger for level 2 charging. > company aims to start production in late 2020. > bring the truck to market next year. > potential lineup of accessories. > 105KWh battery in the truck for 69,000 I don’t believe that story. Sounds like a pipe dream. The whole truck is a pipe dream. >> modular box system for its R1T electric pickup truck. 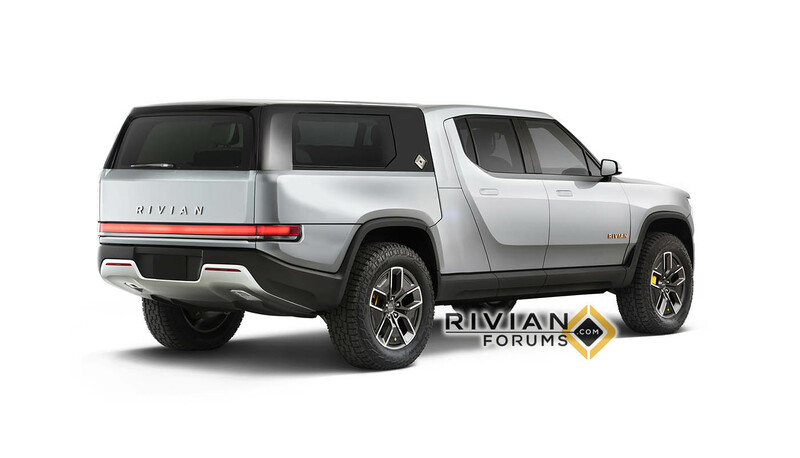 Ahem, my all electric pickup truck manufactured by US Electricar in 1994 is certainly not the first, I know that in the ‘60s and ‘70s there were many experiments with EVs and definitely in the early 1900’s there were plenty electric pickup trucks. > Ahem, my all electric pickup truck manufactured by US Electricar in 1994 is certainly not the first, I know that in the ‘60s and ‘70s there were many experiments with EVs and definitely in the early 1900’s there were plenty electric pickup trucks. GM made S10 pickup EVs in the 1990's as well. Earlier, Jet Industries built EV pickups starting in 1979. Volkswagon and Toyota built them in the mid-1970's. Battronic built EV pickups in the early 1970's. Ford model T pickups in the 1920's. >> but it will come back to haunt you if that claim does not jive with history.